On October 14, the Land Rover Experience Tour Peru kicked off - leading the six lucky winners of the previous multi-level qualifier down to some of the highest Andean peaks. They were accompanied on the 12-day adventure by the Land Rover Experience Crew, various journalists and a television crew. 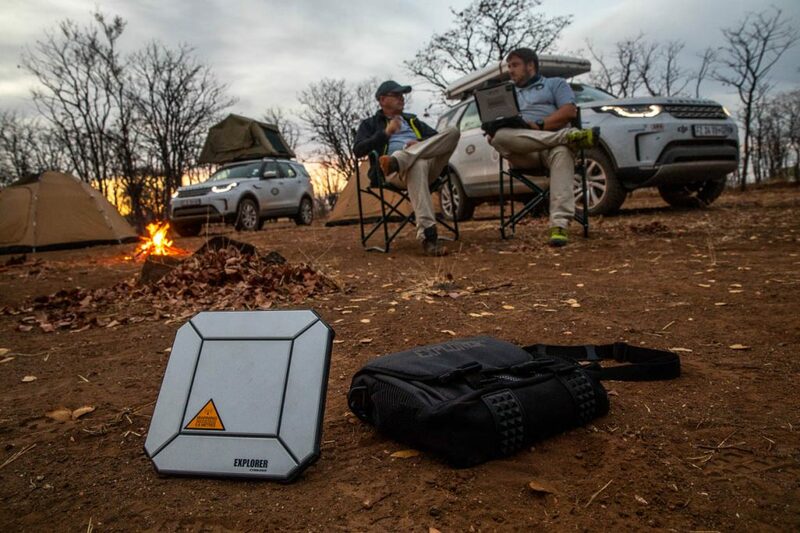 With the new Land Rover Discovery as a tour vehicle, they covered 2,000 kilometers, most of them off-road and off-road. Click on the button below to load the content of 91.250.96.83.